The ALL drops February 22nd. 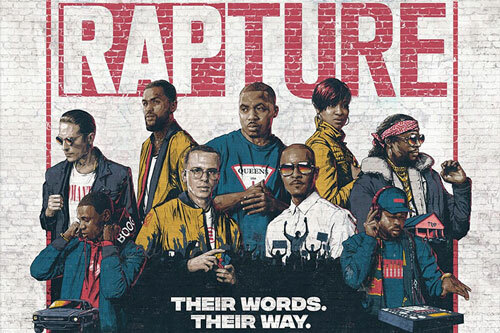 New music from Rapsody, J. Cole, Brother Ali, Mick Jenkins, Joell Ortiz, Alchemist, MihTy, and more. Jamla is the Squad 2, November 9th! Everybody got an issue, trying not to worry bout it. The King covers the 20th anniversary edition. Off Raps’ GRAMMY-nominated Laila’s Wisdom album. 2 Chainz, Dave East, and T.I. also make appearances. The seven-track project impacts on Friday. Executive produced by 9th Wonder with features from Rapsody, Carlitta Durand, and Median.